The U.S. bank is introducing a cryptocurrency to help clients transfer money to each other instantaneously. Boss Jamie Dimon once called bitcoin a fraud, so even a baby step into the related technology is notable. But so far it looks like an overwrought fix for a simple problem. A customer exits the lobby of JPMorgan Chase & Co. headquarters in New York May 14, 2012. 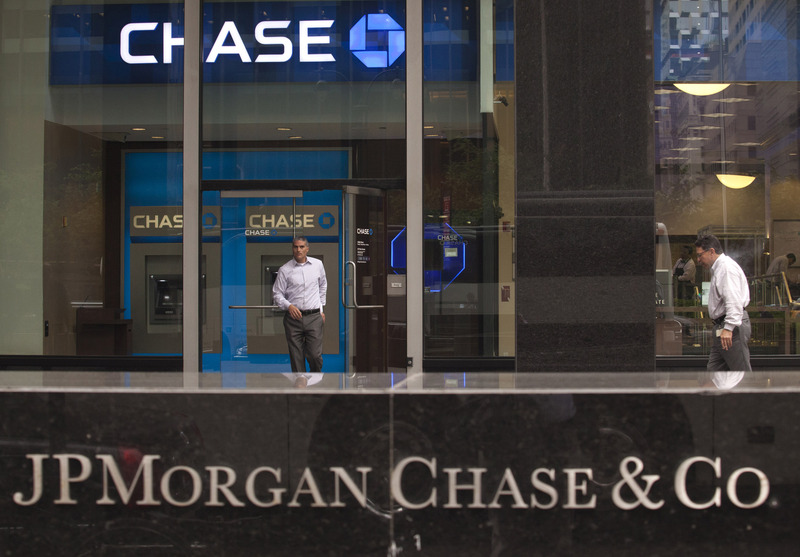 JPMorgan said on Feb. 14 that it had tested and plans to introduce a digital coin to facilitate payments between institutional clients’ accounts. The JPM Coin, as it’s called, will be equivalent to one U.S. dollar and enable bank customers to make instantaneous money transfers to other clients over the blockchain.